Wooden blocks come in all shapes and sizes but we’re loving these swanky Danish Alphabet Blocks, they literally spell fun! 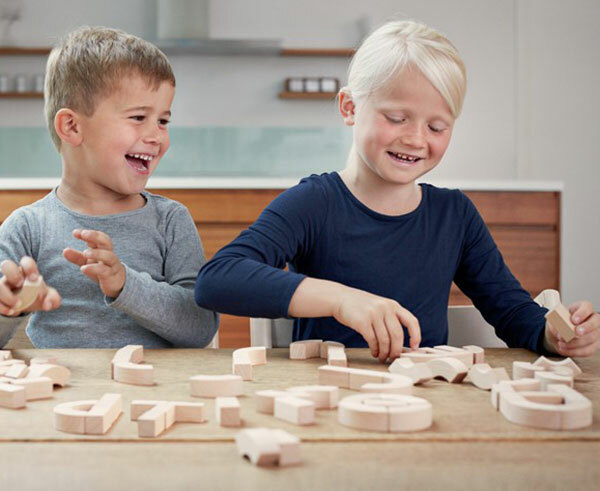 A super stylish block set, Alphabet Blocks is cleverly designed by Kay Bojesen Denmark and consists of just two shapes – 33 curved and 33 straight blocks created from simple beech timber. 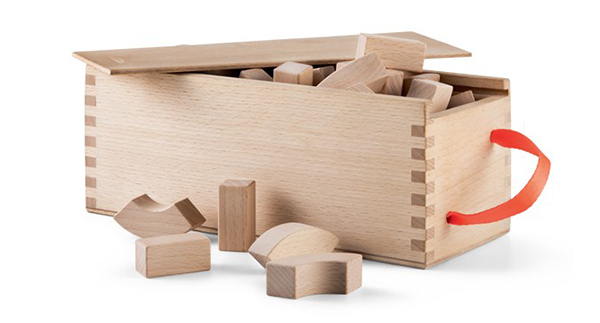 Tip the blocks out of their handy storage box and see how all the letters of the alphabet can be made simply by combining the block shapes. An awesome addition to the toy box, this one’s perfect for young children learning their alphabet and for older children wanting to play some serious spelling games – a game of Hangman will become quite the challenge, we’re sure. 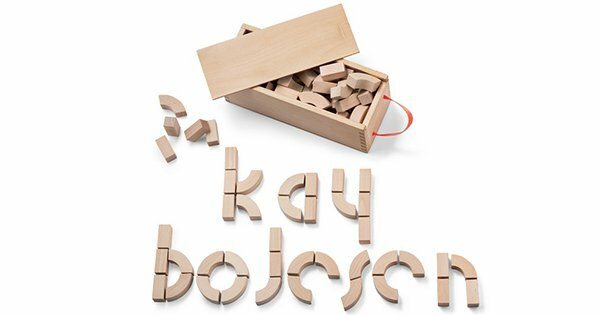 Kay Bojesen Denmark Alphabet Blocks are priced €79 and can be found at Wannekes which offers international shipping to Australia.